Four photos by Les Tindall. 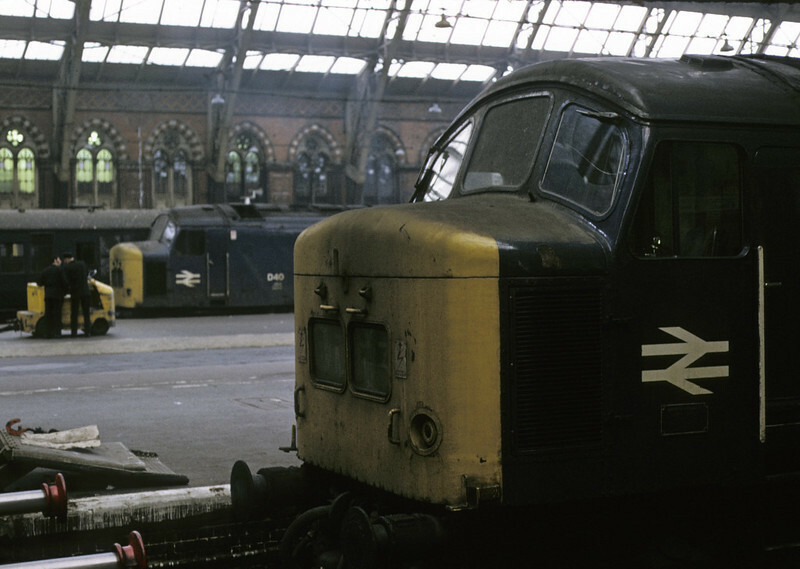 D40 & 45, St Pancras, 13 April 1974. D40 became 45133, and is preserved. 45 became 45036, and was withdrawn in 1986. Photo by Les Tindall.